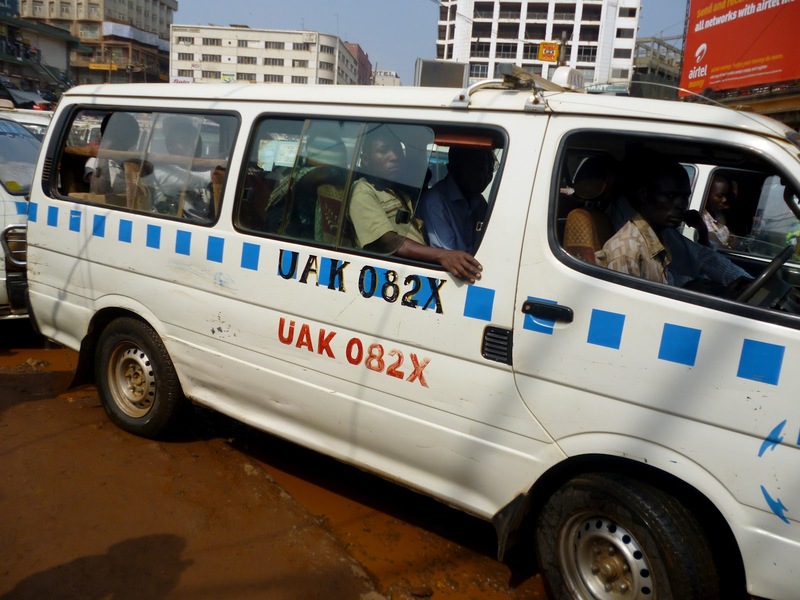 KAMPALA – Taxi operators, under their umbrella body the Kampala Taxi Stages Association (KOTSA) have asked the government for a special arrangement to allow them pay taxes in installments. The request was made during a meeting held at Old Kampala late this week. Mr Yasin Sematimba, the KOTSA chairperson told PML Daily that the tax authorities should allow them pay in installments the monthly fees that were set by government. In the same meeting, KOTSA Cabinet announced new park user fees for taxis and buses in the country that will be paid annually. Local Government State Minster, Jennifer Namuyangu, said that taxis working within Kampala capital city will pay sh720, 000. But for those operating between a local government and KCCA will have to pay sh840, 000. In the new arrangement, KCCA will receive 60 percent and 40 percent of the taxi will going to local government. Namuyangu says that taxis trading between two urban authorities will also pay sh840,000 annually with the origin receiving 60 percent and destination receiving 40 percent. Another driver operating on Ntinda stage, Yassin Kassolo says that they should go back to the old system where they have been paying a monthly charge. According to Uganda Bureau of Statistics, Uganda currently has 34,000 taxis operating in different parts of the country.